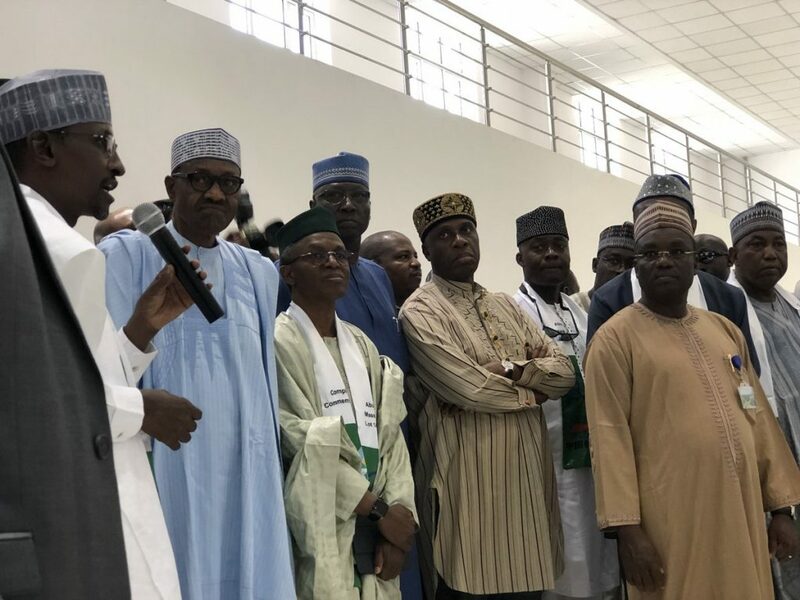 President Muhammadu Buhari has launched the Abuja metro rail line. 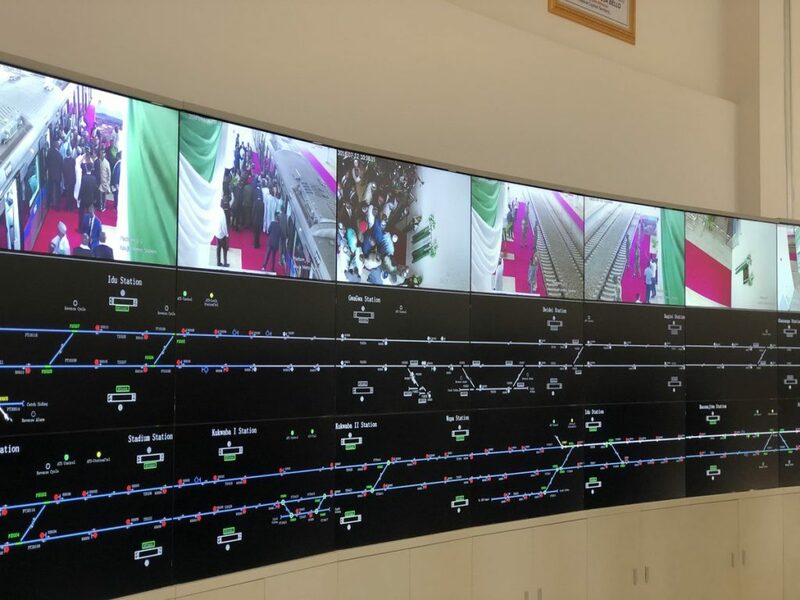 Mr Buhari launched the line Thursday Morning at the new metro station in Central Business District (CBD), Abuja. 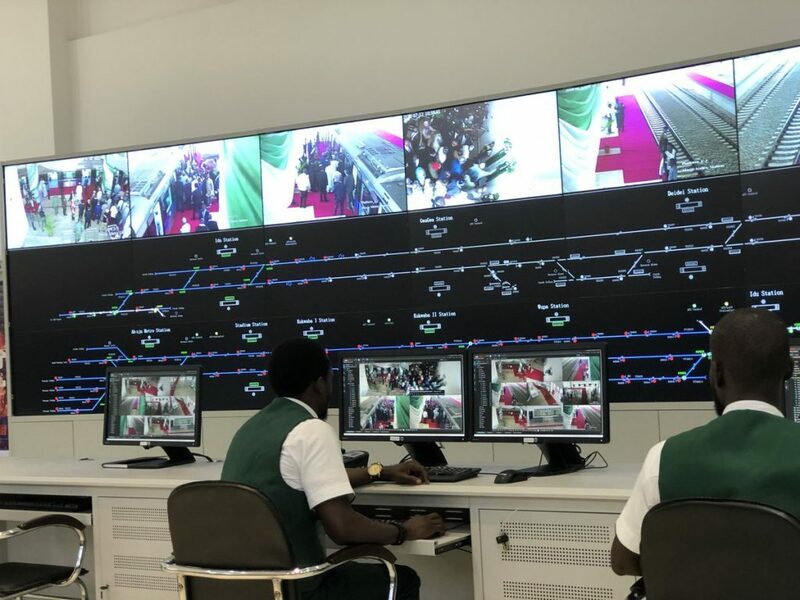 After the launch, the president and other dignitaries and journalists took a ride from the CBD metro station to Nnamdi Azikiwe International Airport. The rail line is the first phase of a metro line for Nigeria’s capital city. It will also be the first functional metro rail in the Nigerian capital.